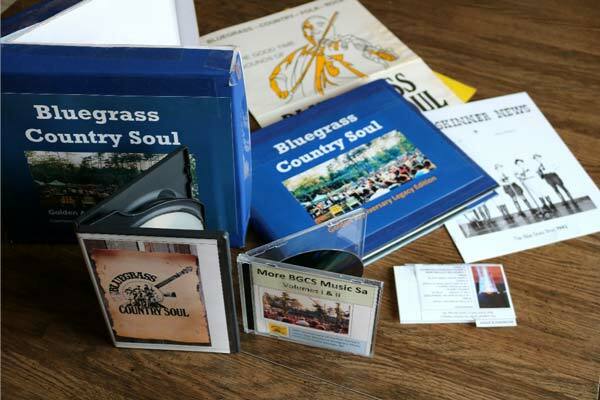 When we launched this website in August 2018, we announced that we were working to restore Bluegrass Country Soul and to prepare a Golden Anniversary, Legacy Edition box-set. Well, ladies and gentlemen, here it is. After well over a year of discussion, planning, cross-country travel, phone calls and email, we are thrilled to officially unveil all the details in the short video and article below. Or, you can click on “Shop Now” and go directly to our order form. Everyone who orders a box-set will be helping us to make this historic project a success. 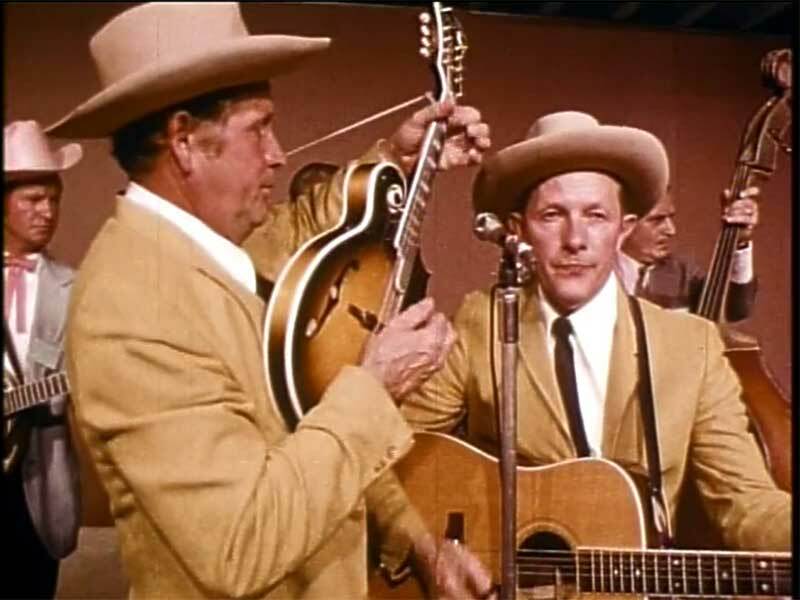 The bluegrass festival experience is the way in which so many of us were first introduced to this exciting style of music. If there is someone you know, who you’d like to introduce bluegrass music to, consider giving them their own box-set of this very special edition. If you are able to purchase this limited edition as a sponsor, you will be helping us even more. The many benefits of purchasing at a higher level are listed below. Thanks for all your help in getting the word out about our project, and keeping this important part of the bluegrass story alive. Please subscribe to our newsletter to receive updates and notice of special events. Please let us know if you were at this historic festival by clicking CONTACT US. Watch a short video about our multi-media box-set. 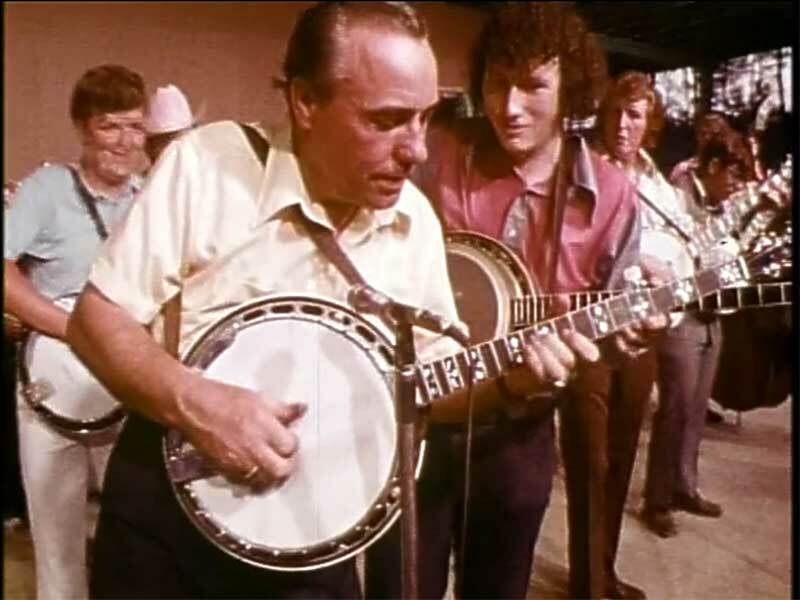 The multi-media experience of a legendary bluegrass festival. This is a limited, exclusive, numbered edition. If you order before April 30, 2019, your name (and/or the name of someone you wish to honor) will be included in the film’s final credits. This box-set will be shipped to you on or before September 1, 2019. 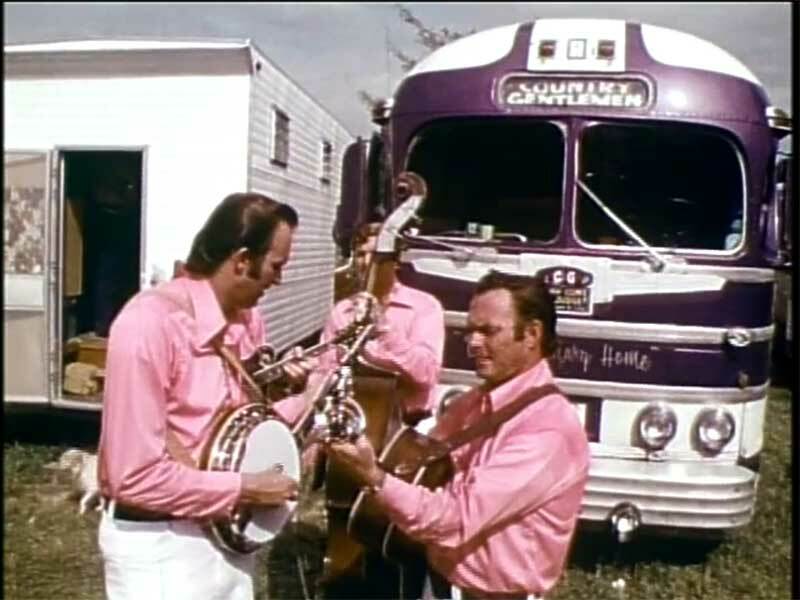 A high-definition, Blu-ray DVD of Bluegrass Country Soul in enhanced surround sound and the wide-screen format in which it was originally shown in movie theatres. 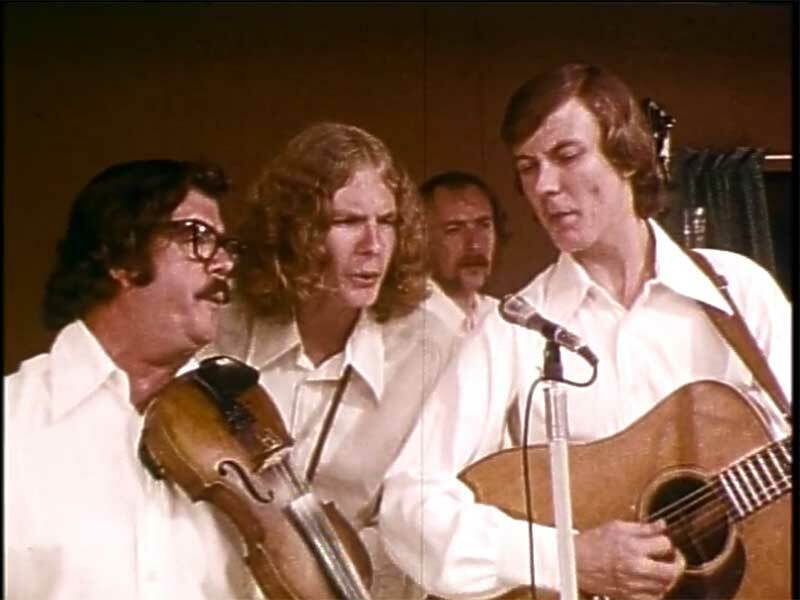 A newly revised commentary track by noted bluegrass historian Fred Bartenstein, and a surprise guest artist (to be announced). 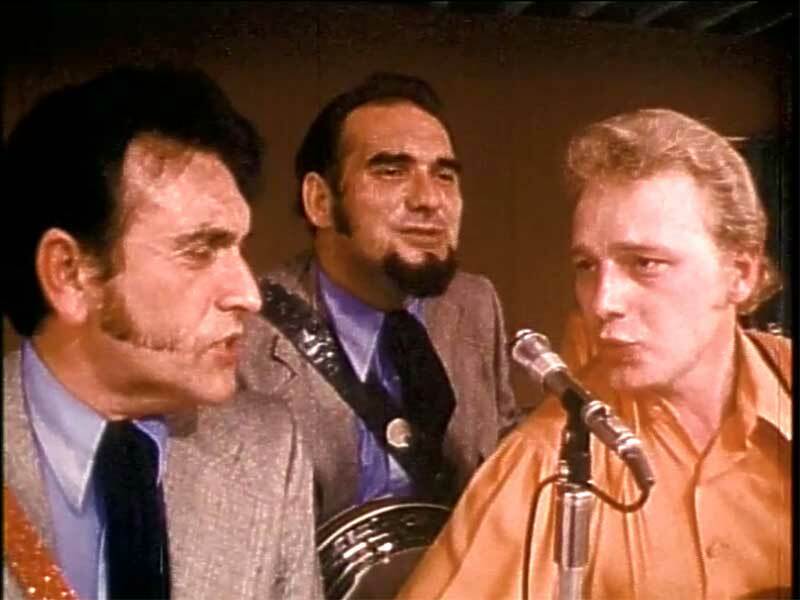 A brand-new documentary, The First Bluegrass Movie, about the making of Bluegrass Country Soul and featuring behind the scenes photos and interviews with musicians and filmmakers who were there. 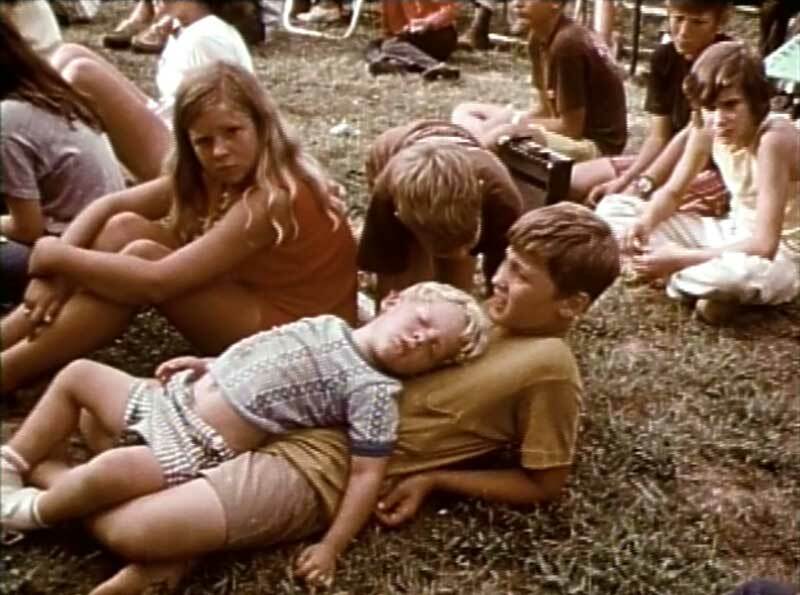 A 168-page, hardcover coffee table book with hundreds of color photos and information about the festival musicians, telling the stories behind Carlton Haney’s legendary, 1971 Labor Day festival. Two CDs of “Additional BGCS Music” that was not in the film, including stage announcements, and musician introductions (artists TBA). A selection of pages reproduced from the summer and fall, 1971 issues of “Muleskinner News,” including the original schedule of performances. A reproduction of one of the original movie posters for Bluegrass Country Soul. A recipe card with step-by-step instructions on the preparation of 5 gallons of Carlton Haney’s Blue Grass Park Brunswick Stew that was sold in the refreshment stand by the bucket full. If your order is among the first 1,000 received, you will receive a bookplate with your name and the number of your limited edition. 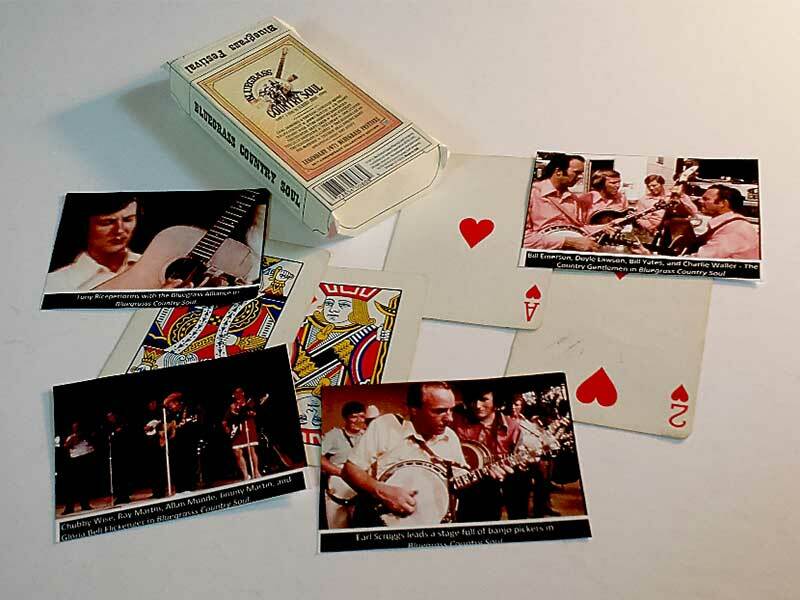 Announcing, for the very first time, a commemorative deck of playing cards featuring some of the greatest icons of bluegrass & country music. Here’s the perfect gift for the bluegrass music lover who has everything. You’ll find a different still from the movie on the back of each of the 54 cards in this poker deck. Your purchase of this unique gift will help defray some of the costs of restoring our film and donating an archival copy to the Bluegrass Music Hall of Fame & Museum in Owensboro, KY.
Visit our Shop Now page for full details. Examples of just a few of the photos in the 54 card deck. A selection of a few of the stills on the backs of the playing cards.